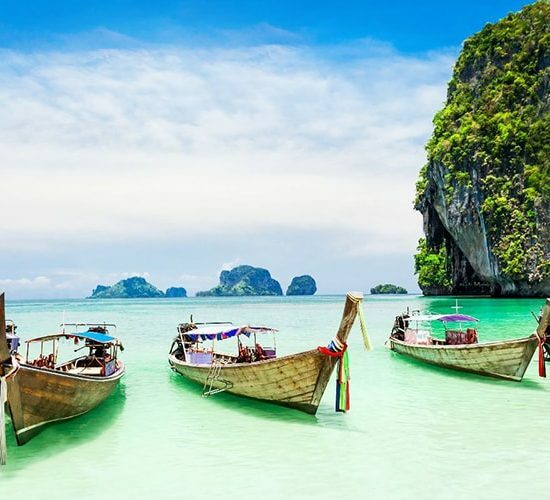 Phuket is a popular destination of Thailand. You can search this island on Google and find amazingly beautiful pictures and some lots of information about this site. 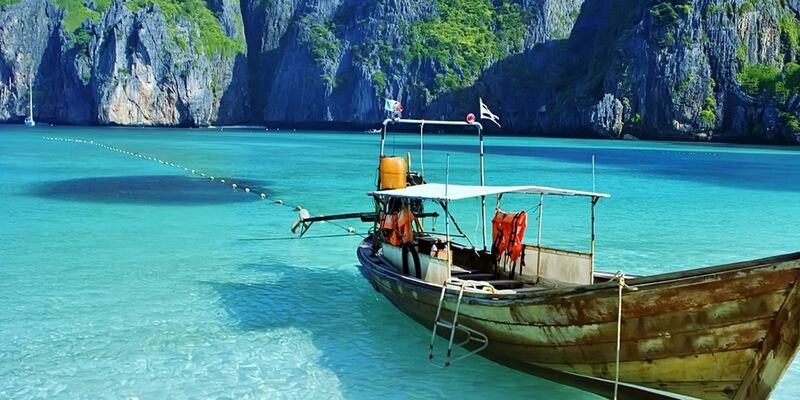 However, maybe you have to read various websites and do lots of searches to have an overview about Phuket. 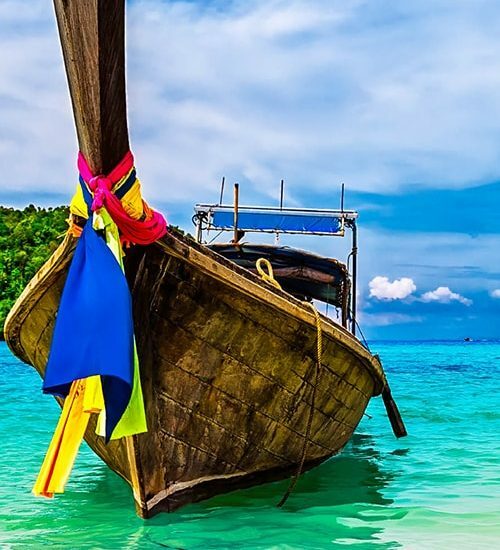 You don’t need to spend lots of time on this anymore, we have a clear and complete view about travel to Phuket for you. 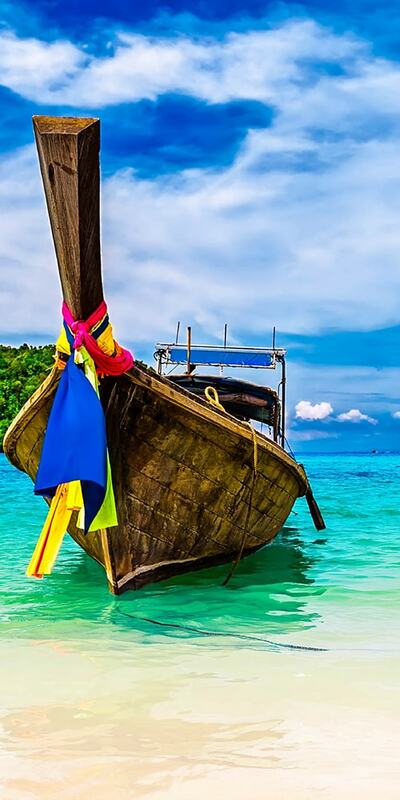 You will know where to visit in Phuket, what to eat, what to do and others interesting things. 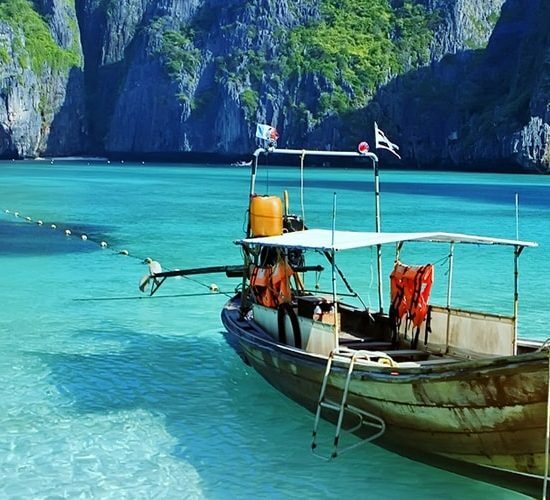 Phuket is not only an island but also an official province. 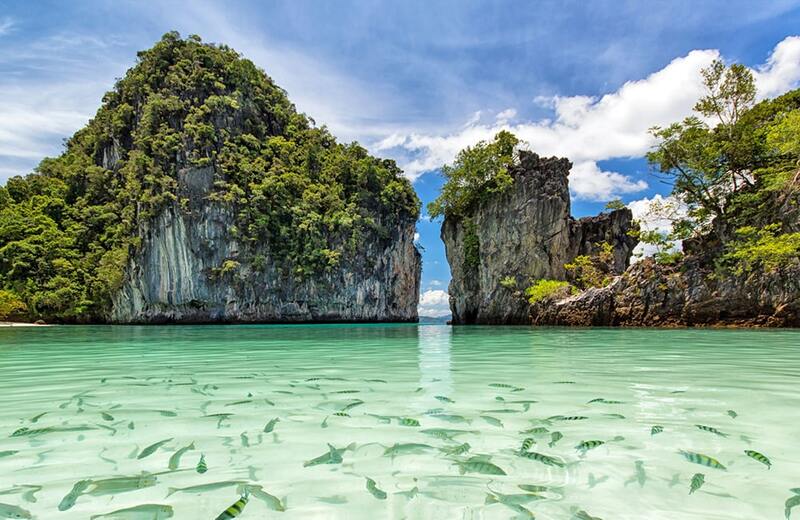 This place has the largest area in Thailand and located in the south-west coast of Thailand. This province has an international airport. Besides of beautiful beaches which make Phuket famous, Phuket town is also full of ancient building. The combination of modern things and old value of this town also attracts tourist. Because of being a tourist destination, there are lots of hotels, restaurants, clubs here. This is because of this richness in natural resources, many European countries wanted this island. Dutch, France, Britain had huge influence on this island in trade and administration. 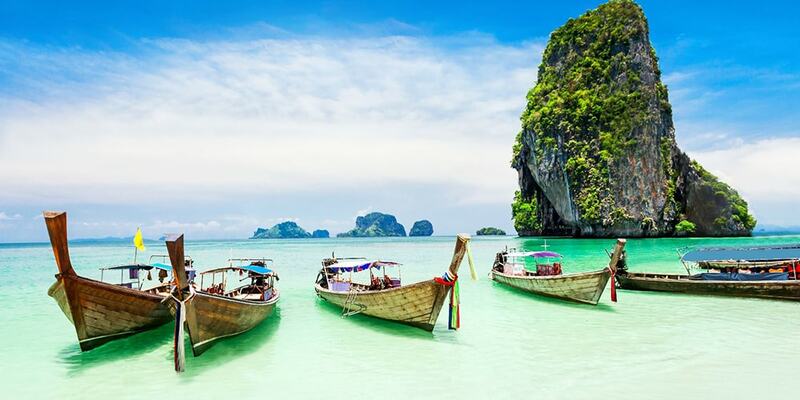 Later, in 1933 Phuket officially has been administered by an Interior Ministry. 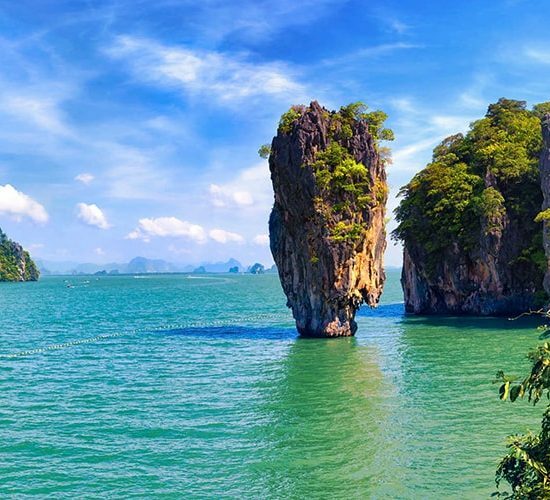 Phang Nga bay is located in the Strait of Malacca, between Malay Peninsula and Phuket. If you are in love with savage nature, this place is for you because most part of this bay is protected area. 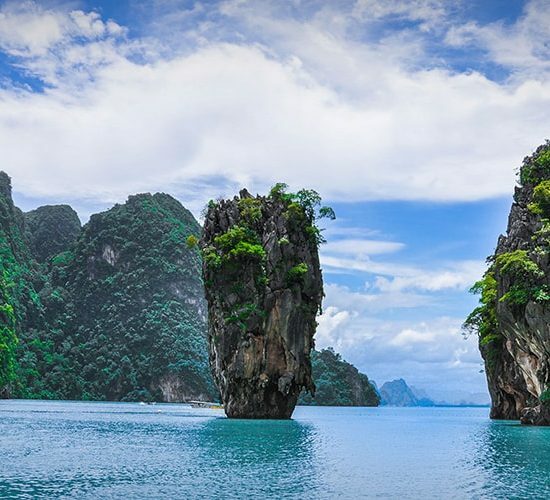 You can explore untouched rives, amazing wildlife, appealing caves,… Thanks to this unique beauty, Phang Nga bay has become famous film background. 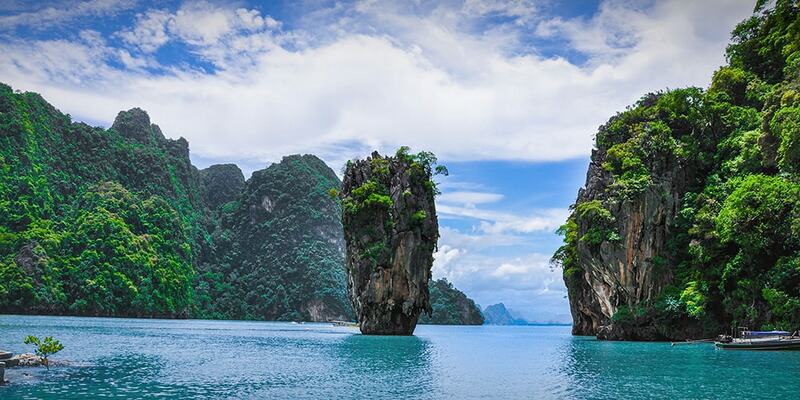 This bay appeared in James Bond movie as well as Start War. Now you know why this bay is famous, right? Nightlife in Phuket is really dynamic. Bangla road is one of the places that you can spend whole night without boredom. There is full of bars, clubs along the road. Most of bars here are outdoor or open so the music of these bars is mixed together. Beer bars are various so you can enjoy cheap beer here as much as you want. In addition, street performances are also popular with different kind of shows. 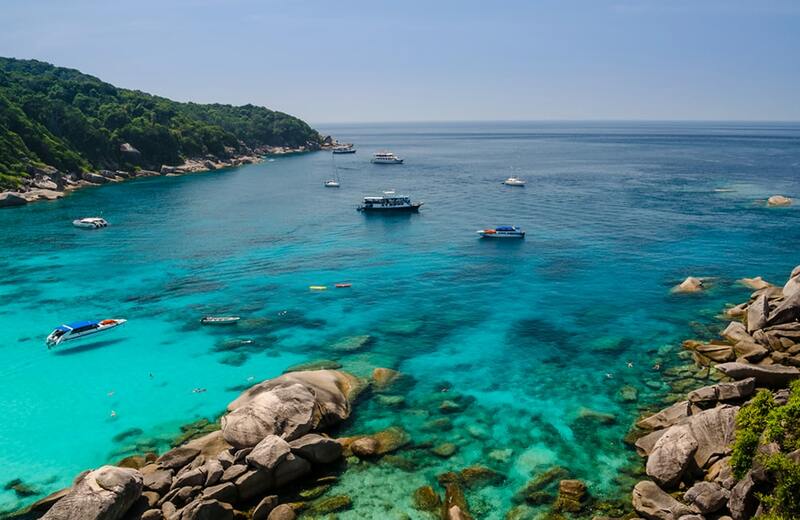 Similan island is located in north-west of Phuket. 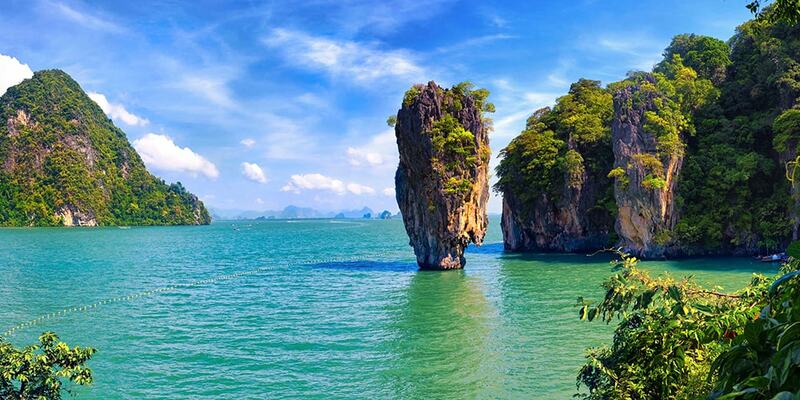 This island is one of the most famous island in the Andaman Sea. 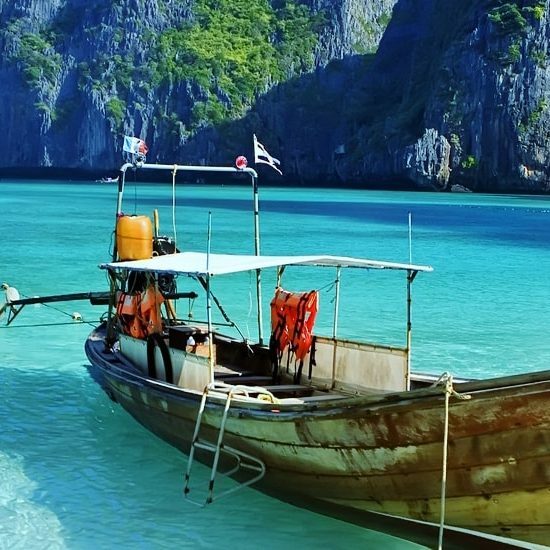 Besides of the beaches – all beaches are beautiful in Thailand, this island is also well-known for being the most interesting dive spot. 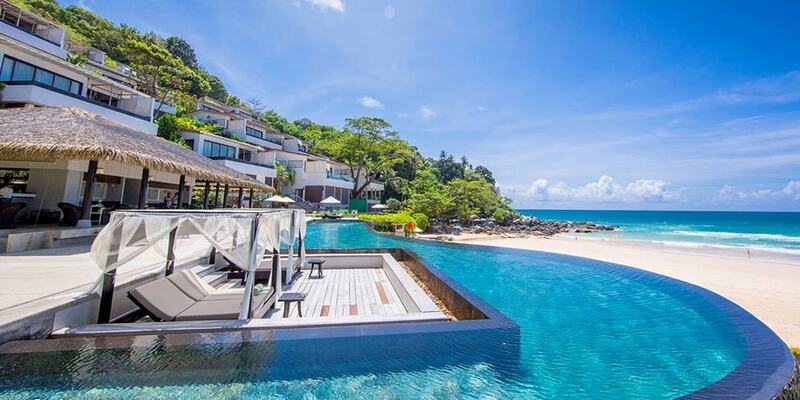 This is a complex of luxurious villas at Kata Noi Beach. This area is separated and tranquil, which makes this beach perfect for relaxing. There are lots of villas for your choice from Seaview Pool Villa, Two – Bedroom Pool Villa to Pool Villa. All facilities here are state of the art with infinity pool where you can have mountain and beach view. This 5 star hotel is really famous with various bases in different tourist attractions. 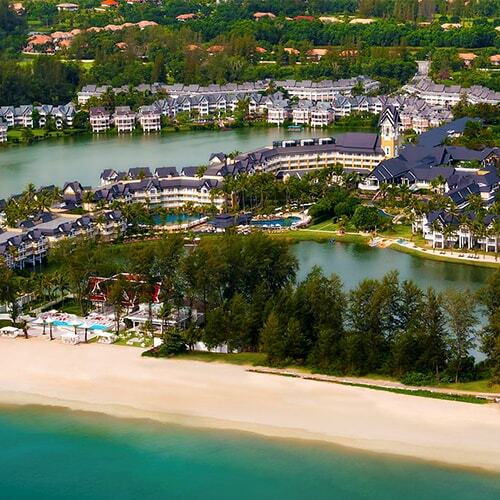 If you stay at Marriott in Phuket, you can access directly to Mai Khao beach and a protected area dedicated to sea turtle. This hotel is also near International Airport and Phang Nga procivince. 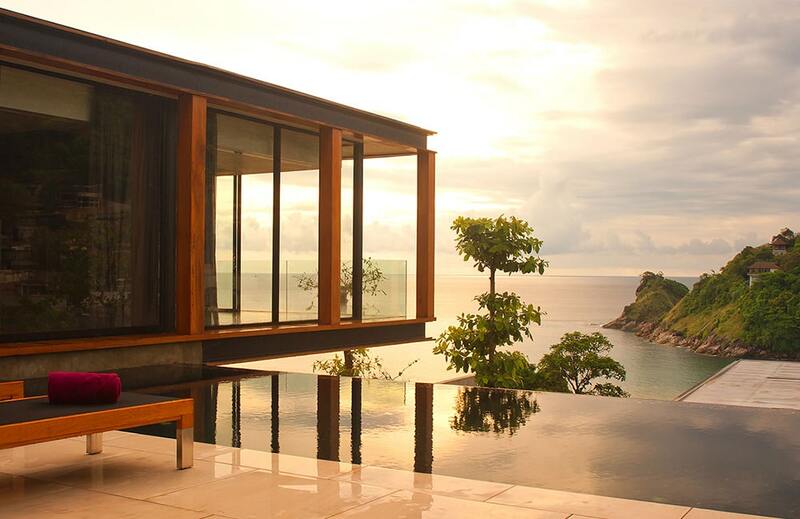 This resort has eco – friendly design located in Koh Yao Yai. This place offers you a relaxing atmosphere with various body treatments. This place helps you to stay away from the noise of city and busy traffic. Here you have chance to mingle to the nature and refresh yourself. This dish is one of the most favorite among travelers to Thailand. It’s the combination of spicy prawn and sour soup. To have a delicious Tom Yang Goong, the soup is really important. This soup is made from coconut milk, mushroom, chili, herbs,… It’s spicy and hot so if you are not good at spicy food, you shouldn’t try. If you can’t try Tom Yang because it’s spicy, this Massaman Curry is suitable for you. 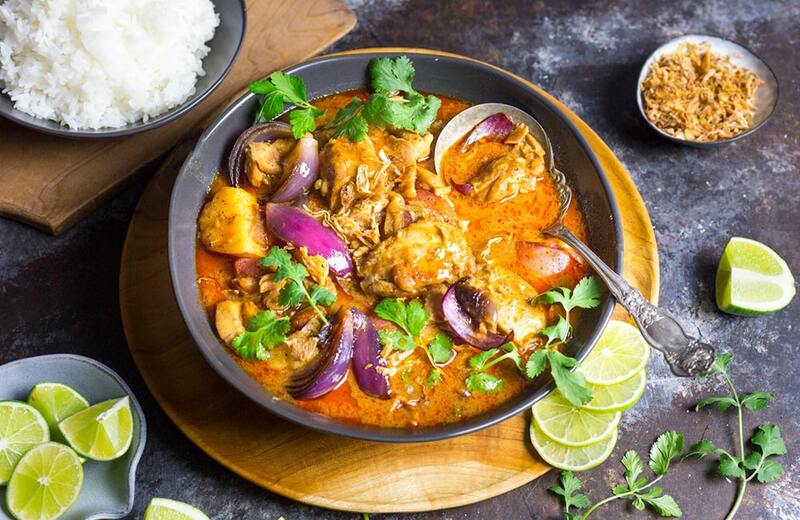 This curry always satisfies curry lovers by its flavors. You can taste the sweetness from coconut milk, sourness from lime, aroma from basil and lime leaves,… These flavors are mixed perfectly and support each other. Pork or beef can be used in this dish. Kanom Jeen is chicken soup with galangal, mushroom, tomato, coconut milk and lemongrass. This dish might be a little spicy but I think it enhances the flavor. To make a perfect Kanom Jeen, you have to choose ingredients with the best quality. 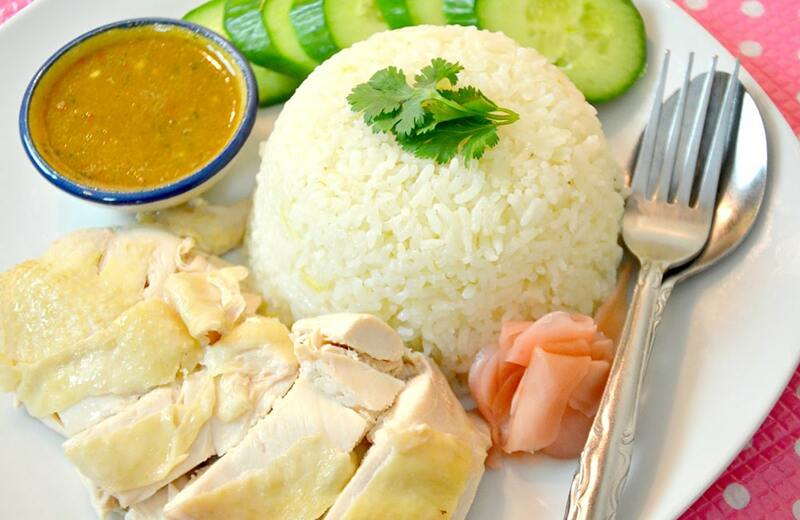 Khao Man Gai is chicken rice made from boiled chicken, steamed rice, chicken broth. This dish always satisfies the hunger of locals as well as travelers. To enhance the flavor, this dish is enjoyed with special sauce made from ginger, chili, garlic and soya sauce. 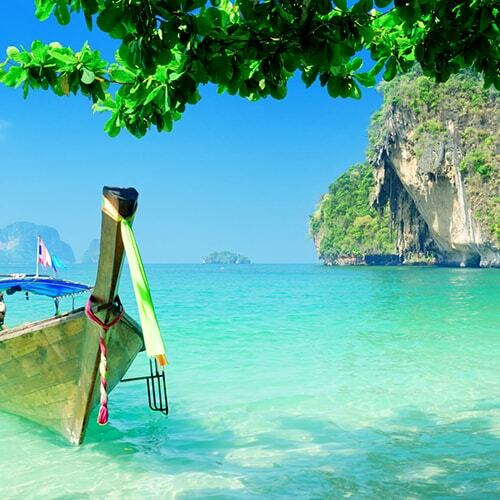 Thanks to tropical climate, Phuket is never too cold. The main weather here is rainy, warm and cool. When it’s cool and dry from November to February, there are lots of tourists here. After this time, the weather might become hotter. From November to February: The rainy season has just gone so it’s the coolest time of the year. The temperature is about 23 to 30 degrees. 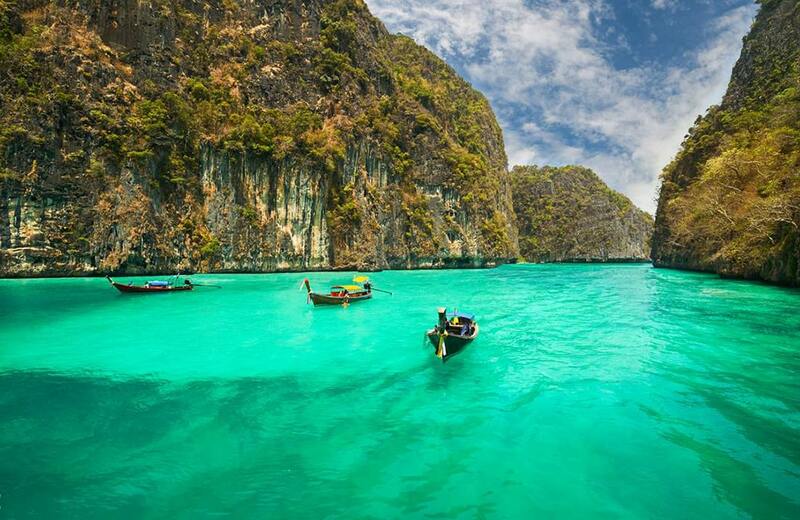 Because of this, the number of tourist to Phuket at this time is the highest of the year. 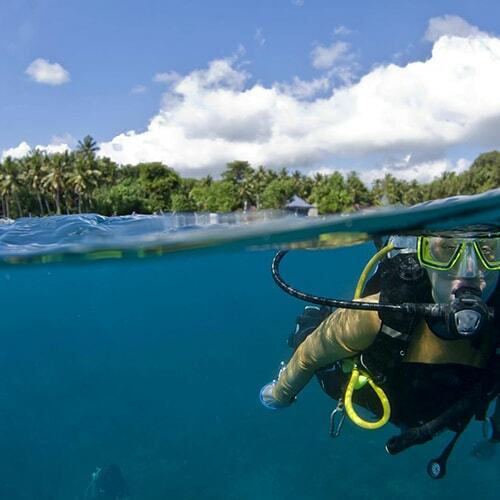 You have no difficulties in enjoying the beaches and travelling around the island. From March to May: It’s the hottest time of the year. High temperature and high humidity will make you dehydrated. However, there are lots of interesting festivals at this time like Songkran Festival when people pour water to each other for lucks. From May to October: High precipitation makes this time become the low season of tourism. 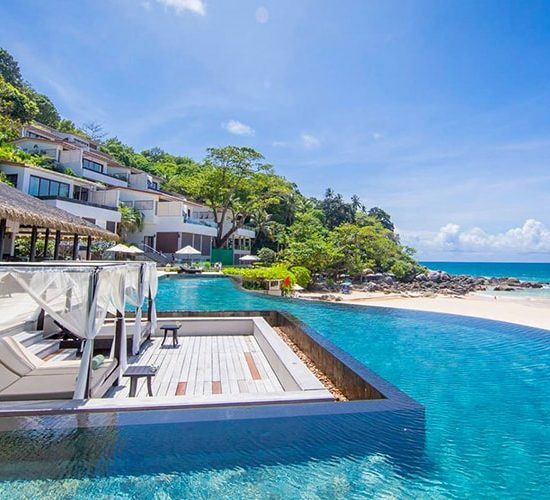 Therefore, you can enjoy the cheapest price for all services in Phuket. Moreover, you also can avoid crowds and other problems that you may get in high season.